Dennis Hopper’s portrait of collector and gallerist Virginia Dwan, 1964. 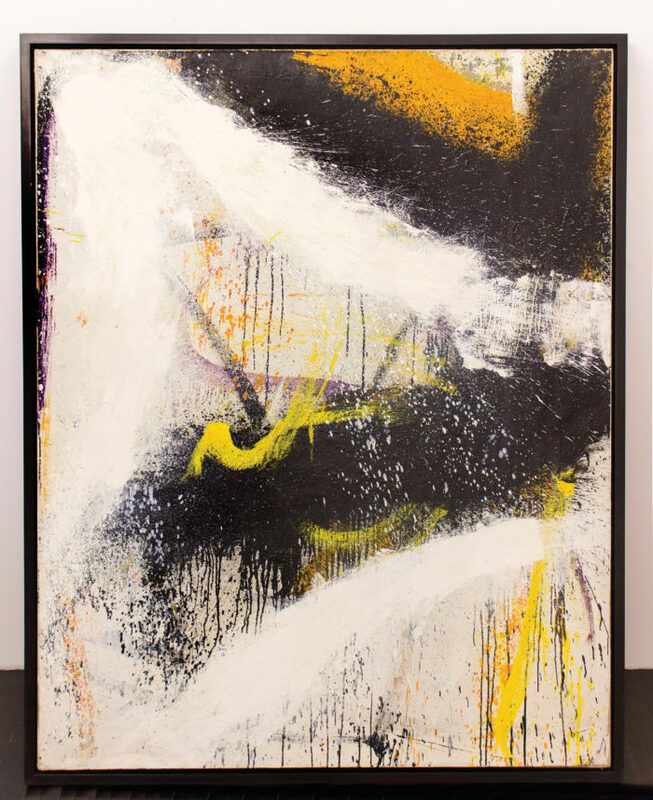 “These women, including Betty Parsons, Virginia Dwan, Eleanor Ward, Martha Jackson and Peggy Guggenheim, made strong contributions to art history,” says Klein, “but they’ve faded into the backdrop” while artists they promoted, such as Franz Kline, Philip Guston and Agnes Martin, remain prominent. Martha Jackson, right, views works in an exhibition of sculpture by Barbara Hepworth Courtesy of Martha Jackson Gallery Archives, University at Buffalo Anderson Gallery, State University of New York at Buffalo. 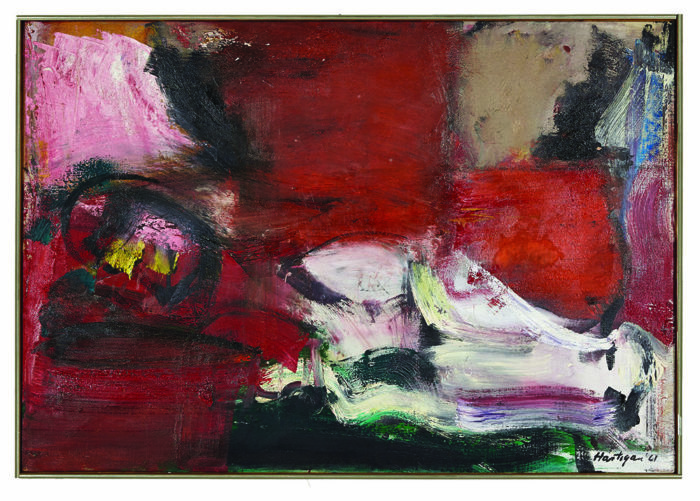 Grace Hartigan’s Ides of March, 1961.